There's certain items as I beauty addict that I can totally justify having more than one simular of... eyeshadows, cleansers, moisture masks, mascaras but for some reason when it comes to blushes I have this attitude that I should only buy the key colours and there's no point having a million inbetween shades. This is why my MAC palette has sat with two empty spaces forever, because I have a pink, a peach, a brown/peach and a brick shade so I'm done. 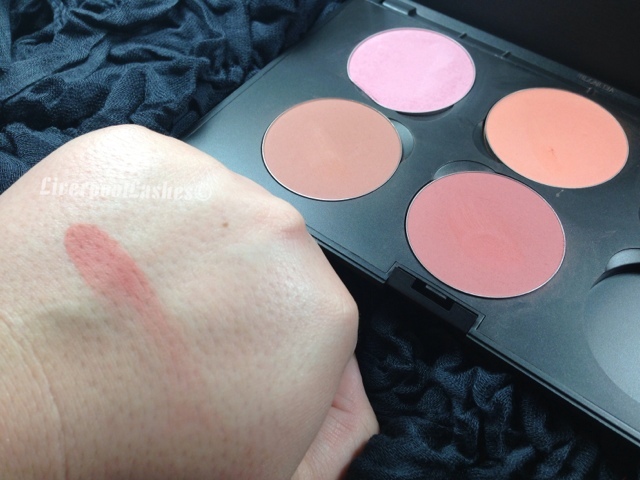 Today's post is about MACs blush in Pinch Me. That's the brick sort of shade in my collection. I find that this is a super pigmented blush and when used lightly it just makes your cheeks look like they're flushed. It's such a natural look and would show up on every skintone. 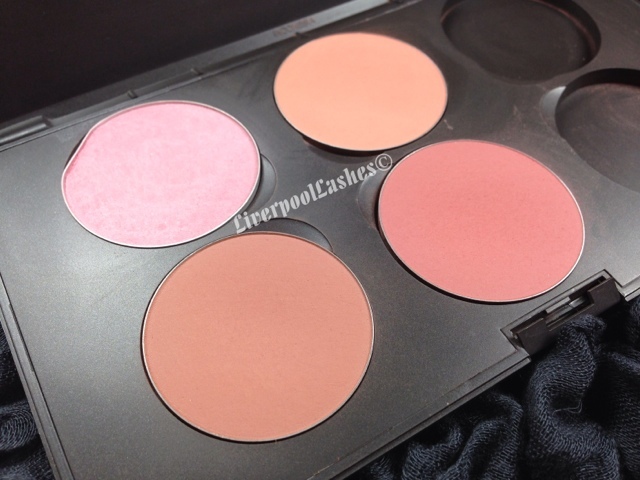 I will admit that I don't use this blush as much as the others in the palette. I think it's something to do with I prefer to use Peaches or Gingerly as I think they go better with the generally eye make up I wear on a day to day basis. The bottom line is... 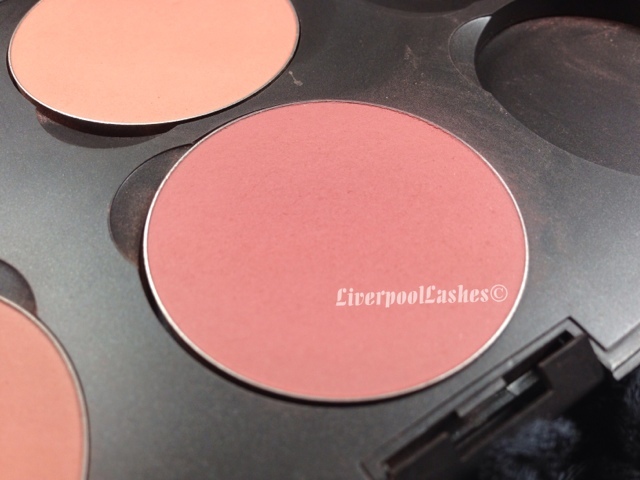 If you're after specifically a MAC blush in a brick/red tone then this could be the one for you. If on the other hand you're not bothered about it being MAC, you might want to try Sleek's blush in 'Flushed' which I also own. It's incredibly pigmented and pretty close to Pinch Me but a third of the cost!